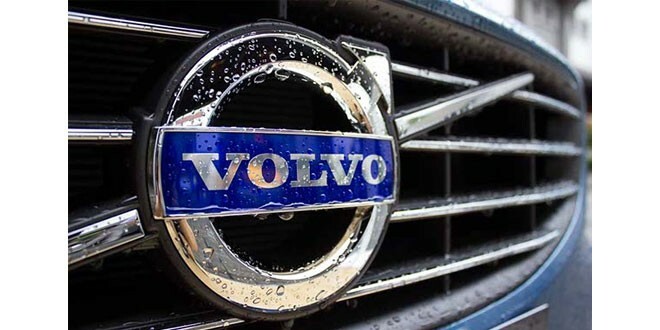 The Volvo group has released its sales data and they have done impressively in the China. The Volvo China has showed an massive year-on-year growth of 69.4 percent and sales volume was 5,999 cars. According to the data, in the first 11 months of this year (2013) Volvo cars had sold 54,461 cars totally and the year-on-year growth was 44.7 percent. The new 60 series model is the main force of Volvo in China. New model XC60 reaches the sales of 2,673 and increases by 57.2 percent and S60 reaches the volume of 1283 and increases by 44.7 percent. Furthermore, V40 also reaches the volume of 1033 in single month. Federal Reserve says economy is better, no action required. Next: Martin Bashir Quits Over Sarah Palin Remarks! Motorola Xoom will be lauched at Feb 24!